Breakouts are the worst, aren't they? It doesn't matter if you're a teenager going through some intense puberty, or a full-fledged adult just trying to get to work on time in the morning: breakouts will RUIN your day. At least when you're a teenager with raging teenage hormones, the breakouts are understandable. But when you're an adult with acne? FUHGEDDABOUTIT. People can be rude. 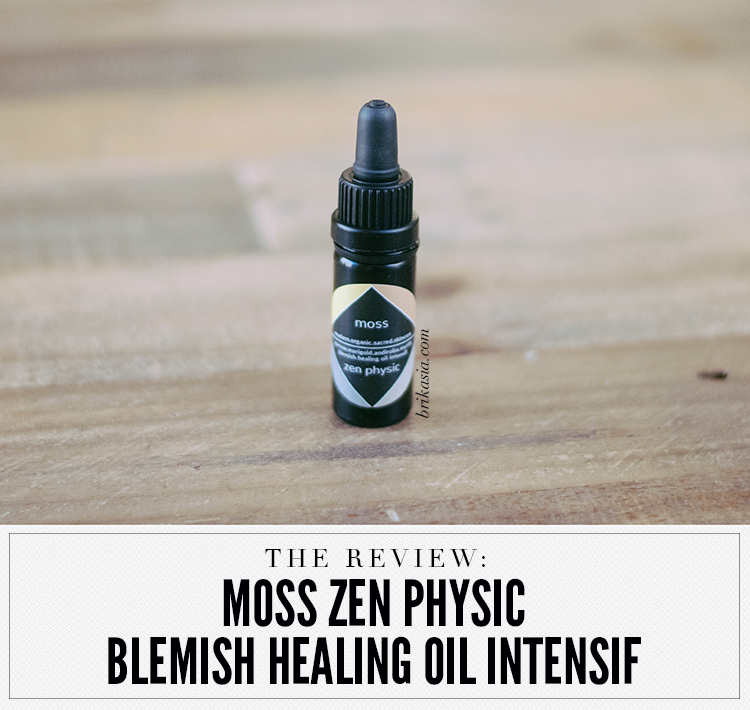 Which is why I was forever grateful to find an all-natural remedy that actually works: the Moss Zen Physic Blemish Healing Oil Intensif. Before I discovered the Moss Zen Physic, I would just go down to my local drugstore and buy the most powerful acne medication I could find. These acne medications would be chock-full of benzoyl peroxide, and I would glob it on at night. While this was effective for a couple of months, all of a sudden I would get the WORST reaction from the benzoyl peroxide. I am convinced that benzoyl peroxide is the reason I have eczema today. I would break out into eczema patches all over my skin! It was terrible and I think even worse than having acne. Once I had that terrible experience with benzoyl peroxide, I knew I had to find another solution and quickly. After a lot of not-so-great experiences with other alternatives, I basically gave up. 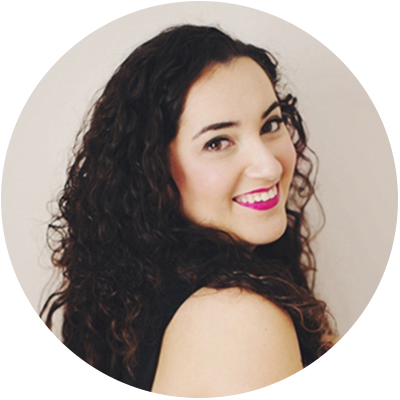 I switched over to all-natural skincare, and while that improved my skin dramatically, it still wasn't enough. 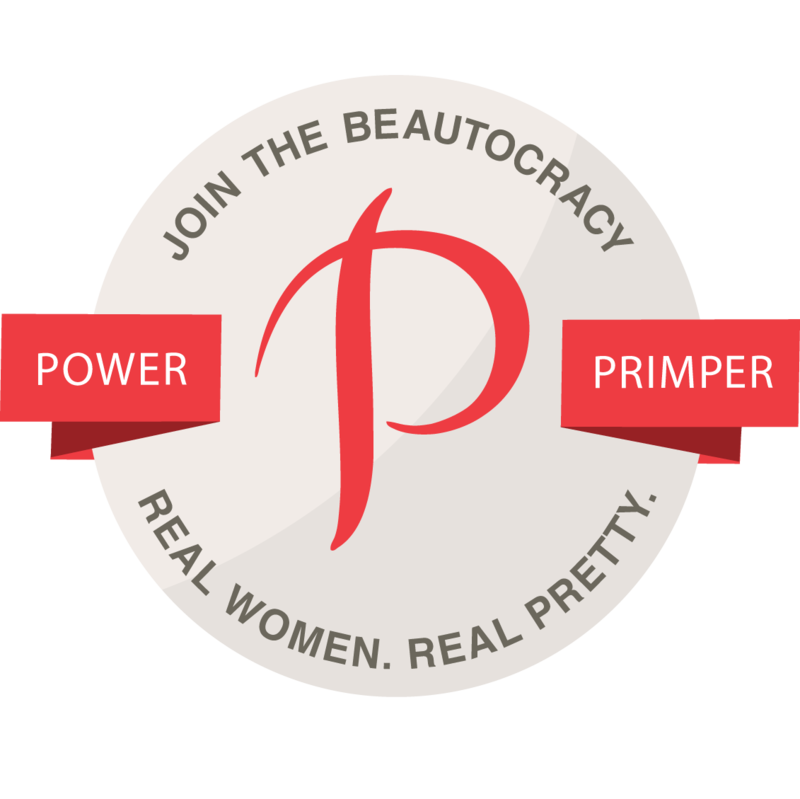 I started using the Kypris Clearing Serum, and that seemed to really help, too. But then a friend of mine told me about Moss Skincare and how they catered specifically to problematic skin. After browsing the site, I was IN! So let's talk about the Zen Physic a bit more. It boasts a plethora of acne fighting natural ingredients, such as calendula, neem oil, andiroba oil, neroli, Javanese turmeric, lavender, yarrow, German chamomile, clove, myrtle, and Pracaxi (an Amazonian oil). I'm really fascinated by how powerful these all-natural ingredients are. I can attest to the fact that they are WAY more effective than benzoyl peroxide or salicylic acid! According to the Moss website, you can use this up to four times a day as a spot treatment. It is most effective as an overnight treatment. 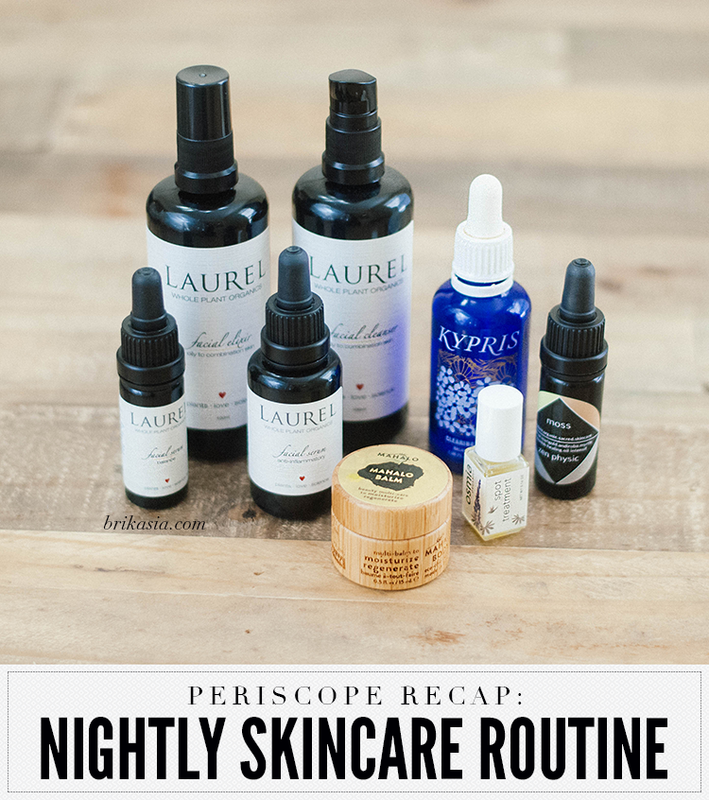 I talked a little bit about how I use this in my nighttime routine post. Even though this little potion is extremely gentle and effective, it is not recommended to be used as an all-over treatment. What I like about the Zen Physic is how it isn't drying (no icky flaky skin! ), and how a little bit goes a long way. I also find that this product is extremely effective for cystic acne, which is something I've been dealing with for a long time. Even if you feel something growing under the surface (which is SUCH a terrible feeling, right?? ), I apply some Zen Physic onto the area and it rarely surfaces after that. Depending on the zit, sometimes this completely disappears my bumps overnight. If not, it takes up to three days for my zits to be completely gone. Some bad news? From the time I purchased this product to now, the price of this wunderkind of a product has gone up. I think I paid less than $40 for this, but the price is now $60. Kind of a bummer, but it makes sense. The ingredients in the Zen Physic most certainly do not come cheap. As they say, you get what you pay for! If you have ANY sort of problematic skin, Moss Skincare is a brand worth checking out. I know a lot of people don't think natural skincare is effective, but I'm here to say that it 100% does. Have you ever tried Moss before? Any other all-natural acne remedies you know of? Disclosure: This product was purchased by me.